Among the different types of hair used to make keratin hair extensions or wavy tape hair extensions, Remy (or remi) hair has the best quality. Only hair that has been collected from humans is used to make Remy hair. 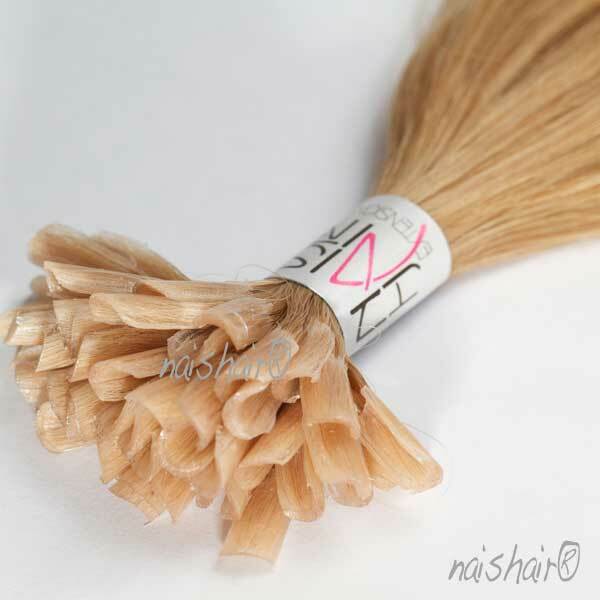 The hair is attached to a weft in a very natural way to make it seem like it is real hair. When the weft is attached to the head, it is placed very near the scalp. Because Remy hair is made from real human hair, the styling and processing that can be done to natural hair can also be done to it. The main attribute that sets Remy hair apart from other types of hair used to make hair extensions is that it has cuticles and these cuticles are aligned in one direction. Because of this, keratin hair extensions made from Remy hair are soft and manageable. They also do not tangle. Non-Remy hair, on the other hand, is prone to tangling. The reason for this is that the cuticles are facing different directions. Remy hair is sought after and costly because it is shiny, soft, and it looks natural. There are two main types that Remy hair is grouped into, and these are virgin and non virgin. Among all the types of hair used to make keratin hair extensions, virgin Remy has the highest quality. And that is why most people want it. It is the healthiest and strongest type. No chemicals have ever touched virgin Remy hair. It was never, in any way, treated chemically. Non virgin Remy, on the other hand, has been chemically treated. Once the main type of the Remy hair has been determined, it is once again grouped into two types based on the quality of the wefts. These types are single drawn and double drawn. In a weft that is single drawn, the hair strands have varying lengths. In double drawn, the length of all the strands is the same. Between these two types, double drawn is more expensive. The quality of double drawn is considered as higher than the quality of single drawn. Also, it is not easy to make a double drawn weft because the strands have to be sorted carefully. Remy hair comes from various places. The main source of Remy hair is India and “temple hair” is considered as the best kind of hair from that country. That kind of hair is called as such because it is from young men and women who shave their hair in a Hindu temple. They shave their hair as an act of offering to Vishnu, a Hindu god. 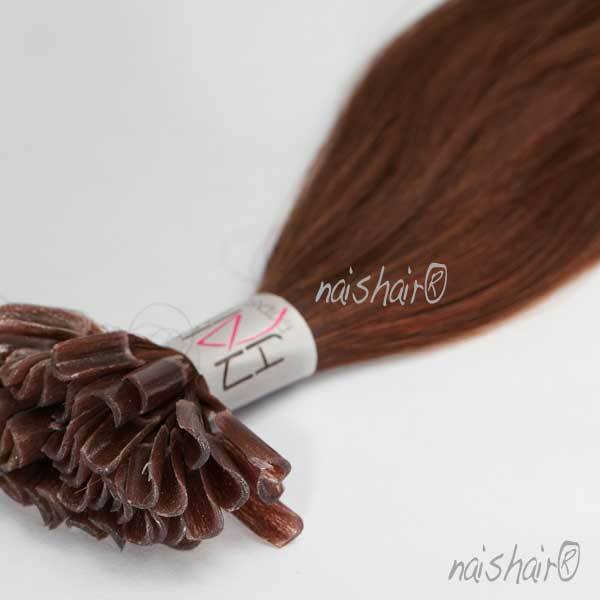 Indian hair is very good for extension making because it has the right thickness. It is thinner than Chinese hair but thicker than European hair. The other known sources of Remy hair are Europe, Russia, China, and Brazil. But there are suppliers who get hair from other places and then claim that the hair is from the countries mentioned above. There are also those who lie about the hair’s quality. They dye the hair to make it look like it came from someone who belongs to a different race. Those who lie about the hair’s quality hide the damages by coating the hair with silicon. Because there are suppliers who lie about the quality and/or origin of the hair that they are selling, it is important to ask suppliers to show papers that prove the quality and origin of their products. Also, do not buy keratin hair extensions that are sold at a very cheap price or have strands that are not smooth. They are most likely made from fake Remy hair.